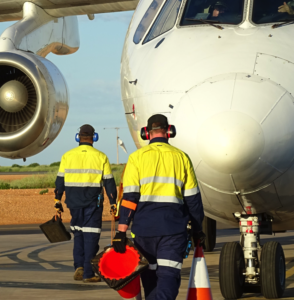 Safety is our primary value in all of our operations. 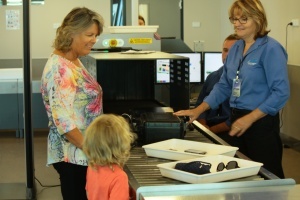 At each of our locations we provide a safe airport experience for staff, the traveling public and all of our stakeholders. We maintain a ‘Just Culture’ whereby unsafe behaviour is not acceptable and safe behaviour is valued. 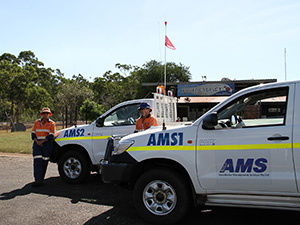 AMS believes in a communities of practice approach to communication throughout our operation. Through cross-organisational and industrial information sharing we set ourselves apart from our competitors and ultimately deliver a product which is innovative, efficient and compliant. We act with integrity and honesty at all times. We treat our staff, the traveling public and all stakeholders with the honesty that they deserve and we achieve this through our authentic and open communications. It is through ‘respectful glasses’ that we operate. We shall be respectful in all of our dealings with each other and in all of our interfaces with our clientele and our patrons. We promote and facilitate the progressive realisation of equality. Discrimination does not have a place within our organisation nor does it have a place at the facilities at which we operate.